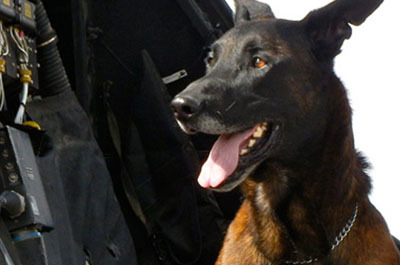 AMK9’s Government Services Division supplies Contract Working Dog Teams to lead the way in the protection of federal facilities, personnel, and assets. We offer turn-key program management solutions to supplement government agencies and multinational corporations in high risk and complex environments across the globe. AMK9 is pleased to offer a variety of services to non-government and commercial organizations including Events and Venues, Public Transportation, Corporations, Ports of Call, Cruise Lines, and International, Non-Government Organizations. Call now and find out how you can integrate our canine services into your established security program! 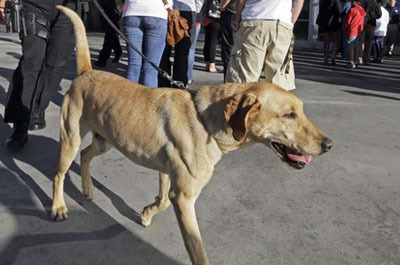 Find out how you can integrate our canine services into your established security program!